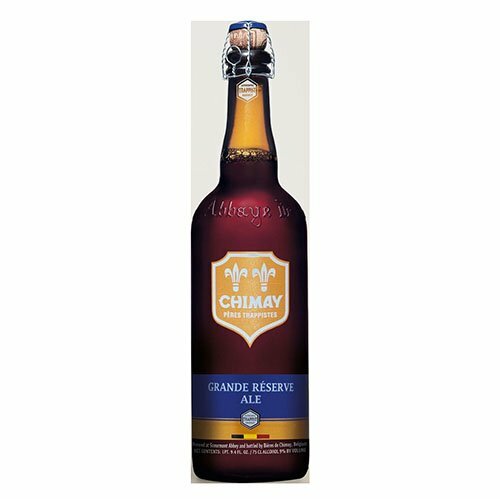 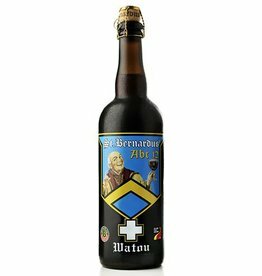 "The Chimay Blue Cap 'Grande Reserve' in 750 ml bottles is a dark Trappist beer with a powerful aroma, the complex flavour of which improves across the years. 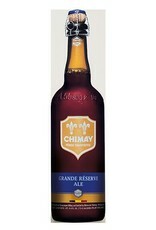 It was first brewed as a Christmas beer, explaining the presence of a vintage. 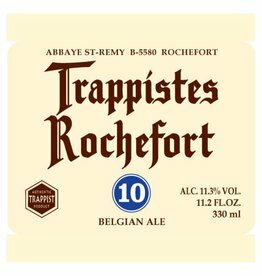 This authentic Belgian beer, whose tinge of fresh yeast is associated with a light rosy flowery touch, is particularly pleasant. 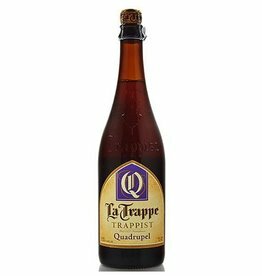 Its aroma, perceived as one enjoys it, only accents the delightful sensations revealed by the odour, all revealing a light but agreeable caramelized note."